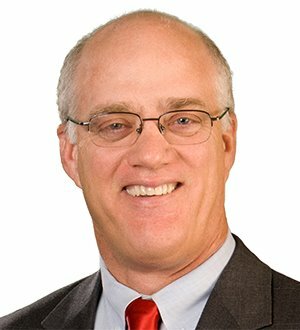 Al McKenna, Board Certified as a Specialist in Labor and Employment Law by the Florida Bar, has represented management in all aspects of employment and labor law since 1983. In 2018, Al was elected to serve as the FordHarrison's Managing Partner, overseeing the the firm's strategy and operations for all of its offices. Al is a traditional labor lawyer with extensive experience advising clients on the legal issues related to union campaigns, collective bargaining, arbitrations, and hearings and trials before the National Labor Relations Board. Al is also an experienced trial lawyer, having tried employment related cases in state and federal courts. Al represents a broad array of employers in a variety of industries all across America, but focuses his practice on the healthcare industry and government contractors. During law school, Al served as an editor of the Law Review. He is a regular speaker at conferences and seminars on labor and employment law subjects. Al is the leader of FordHarrison's Healthcare Practice Group. This practice group focuses on the many labor and employment issues unique to hospitals, long-term care and assisted living providers, physician practice groups and healthcare-related companies of all types. Al is also a member of the firm's Management Committee.